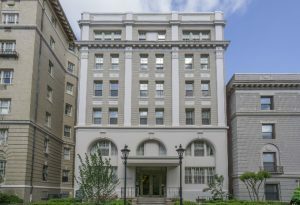 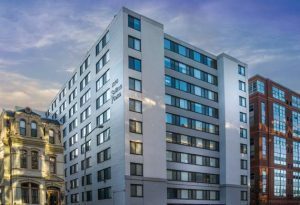 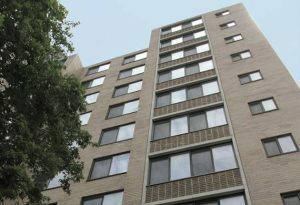 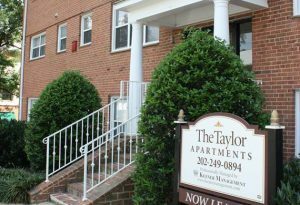 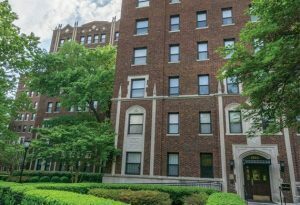 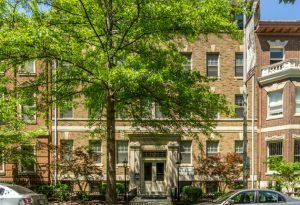 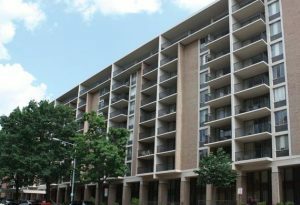 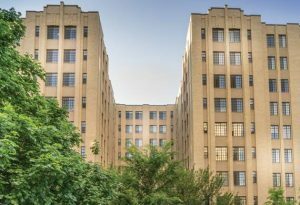 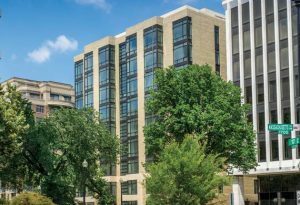 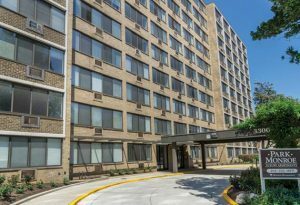 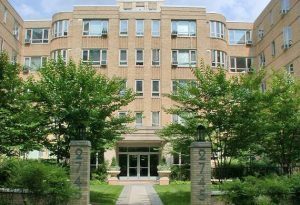 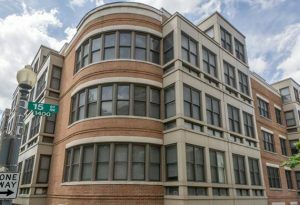 Since 1984, Keener Management, Inc., has supervised the collection of D.C. area rental apartment buildings developed and controlled by Keener-Squire Properties. 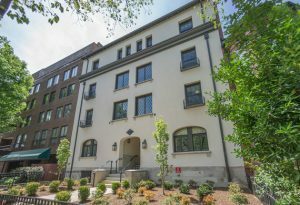 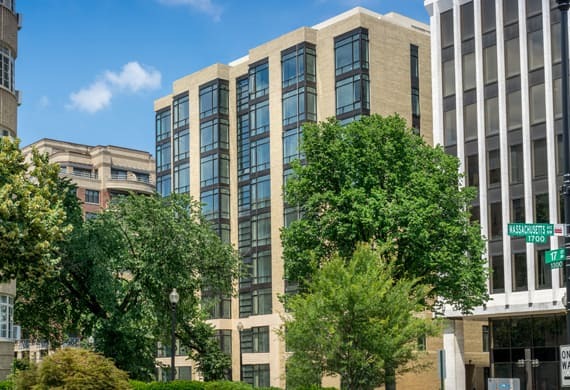 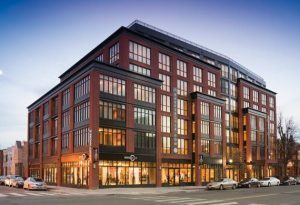 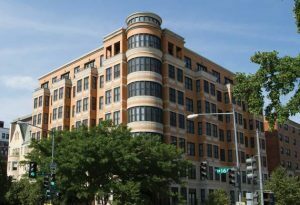 At present, Keener Management oversees the management of more than 2,000 luxury apartments in Washington, D.C., across sixteen properties situated in the neighborhoods of Dupont Circle, 14th Street, Logan Circle, Kalorama, Woodley Park, Columbia Heights, and Rosslyn, Virginia. 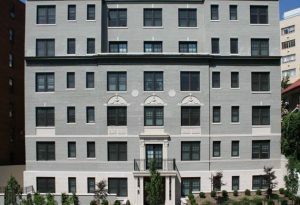 The Keener Management team—consisting of more than 80 employees—is committed to providing tenants with comfortable, luxurious, and elegant living spaces as well as first-rate customer service in excellent locations.